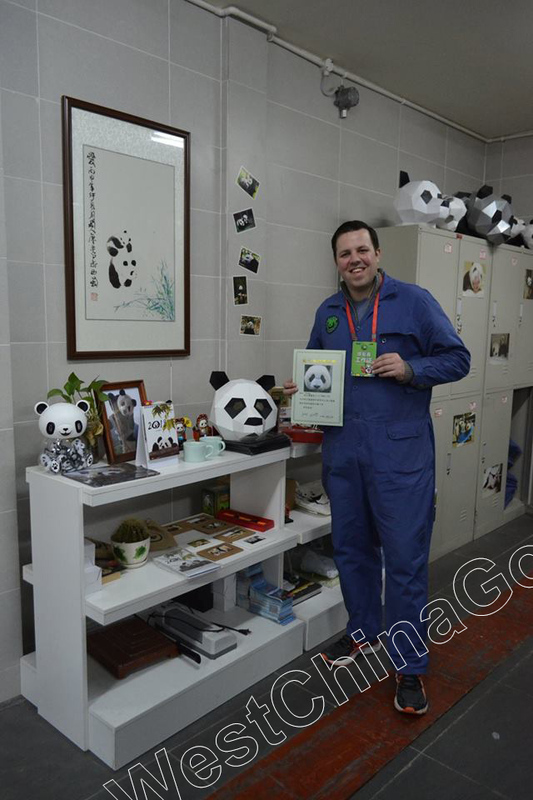 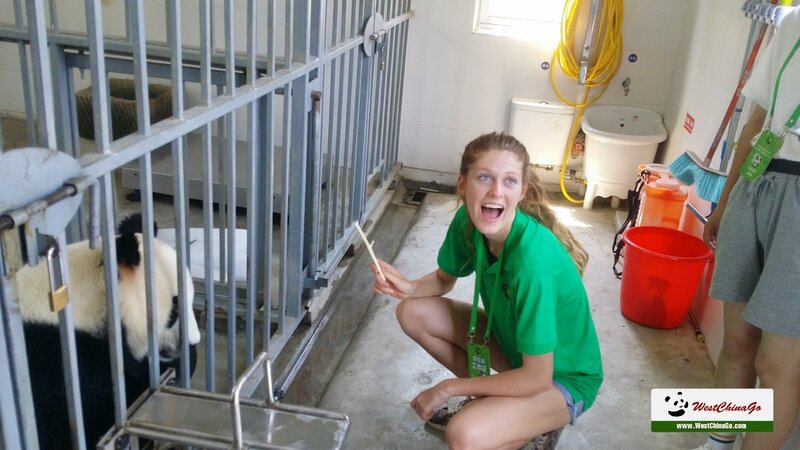 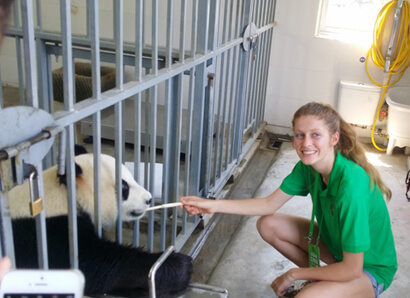 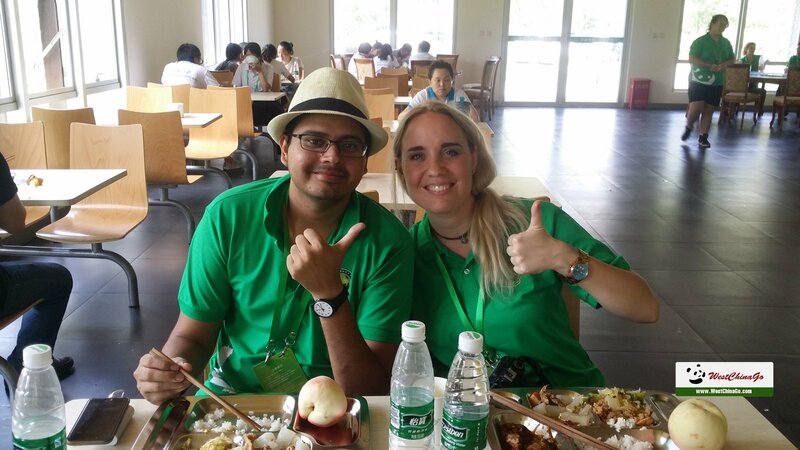 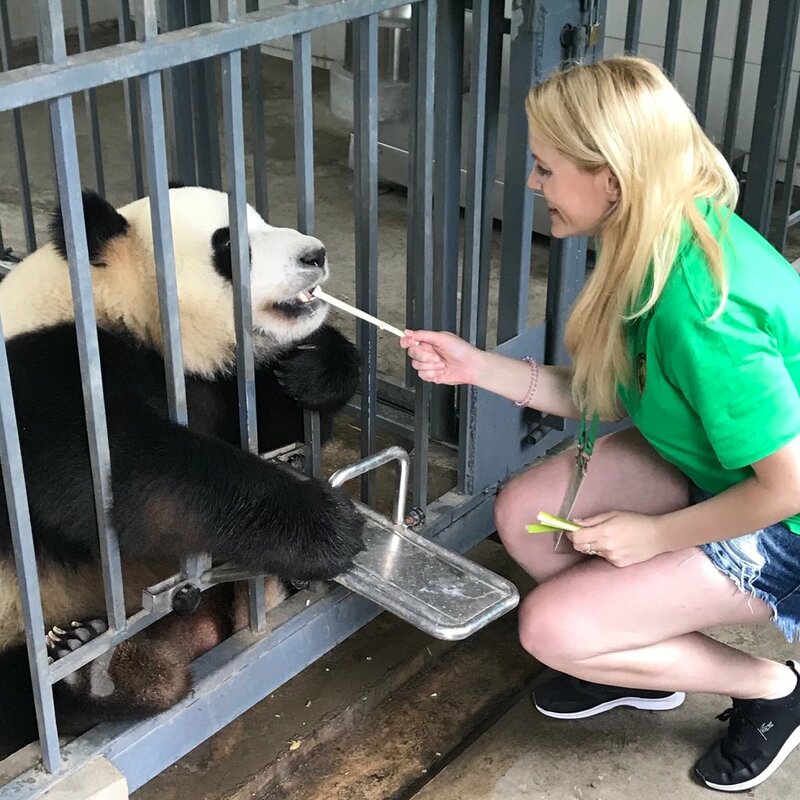 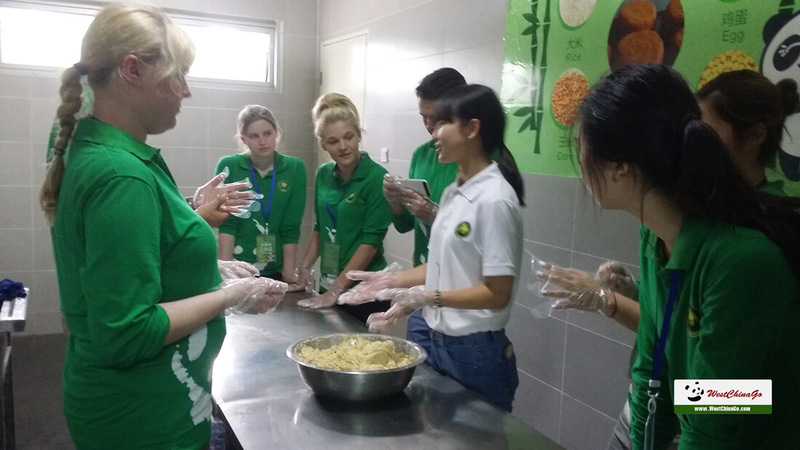 being a panda volunteer is an amazing experience,(clean the encloseure,collect the panda poopoo,feed the panda face to face,make the panda cake…) Participant will learn much more about panda from insider’s perspective. 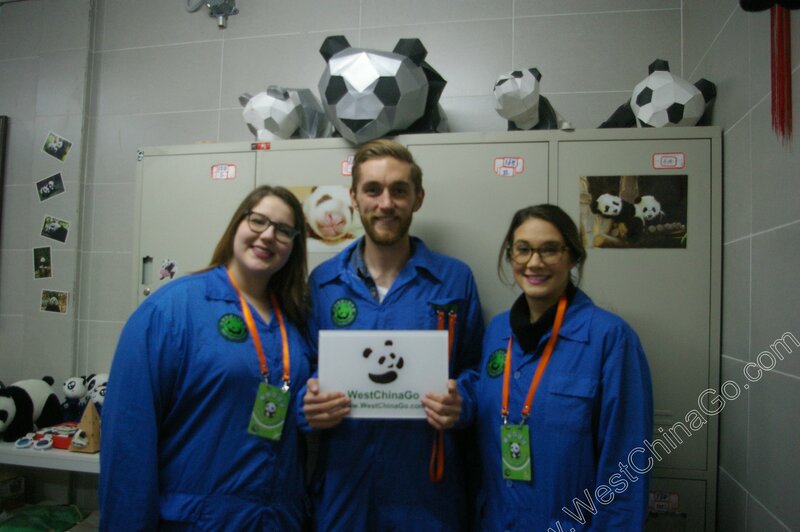 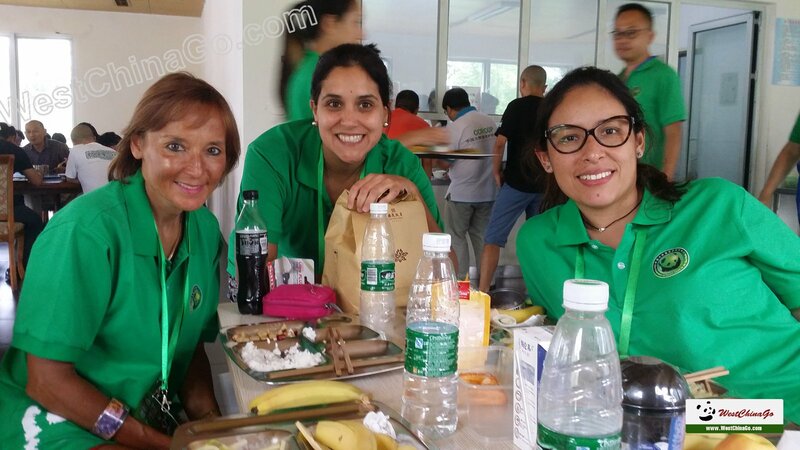 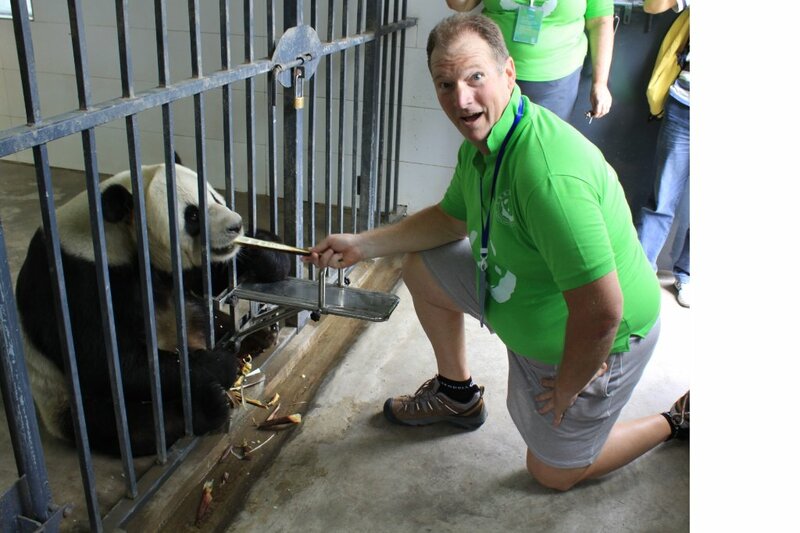 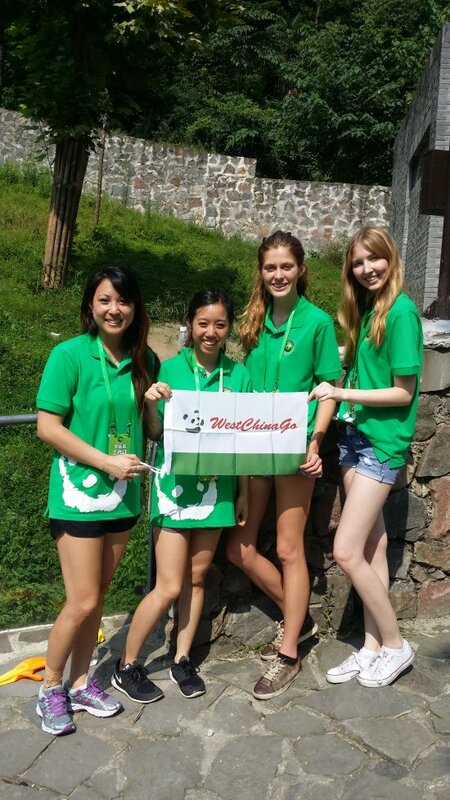 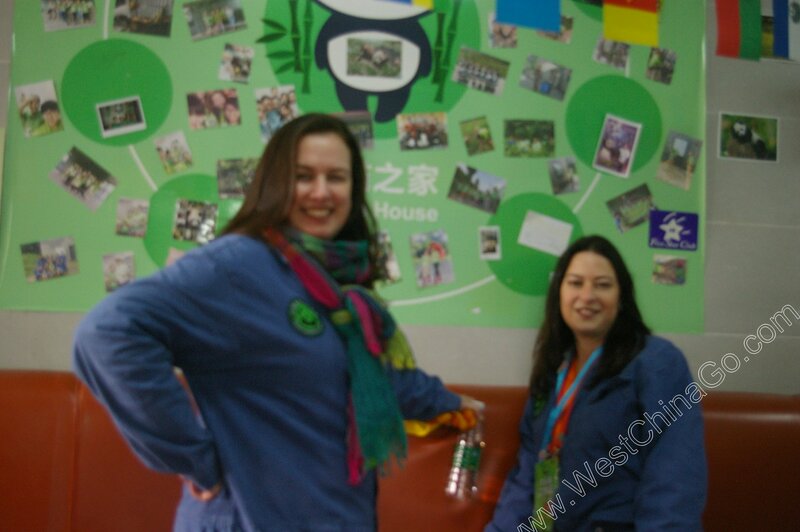 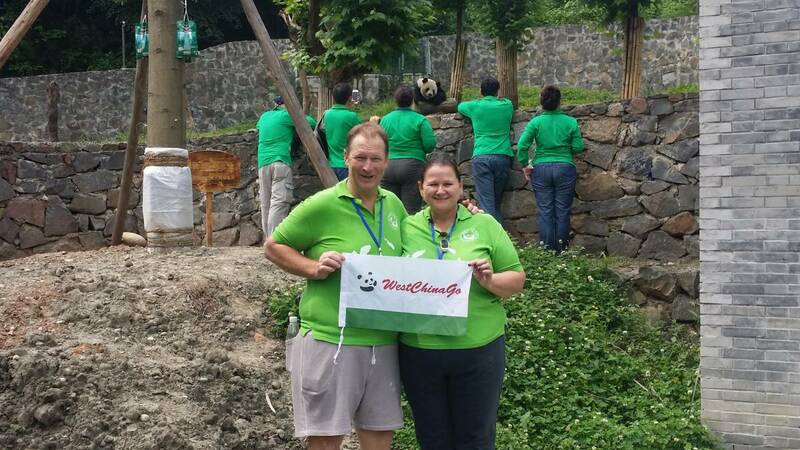 all about the choice, every year, westchinago have served > thousands of panda volunteer. 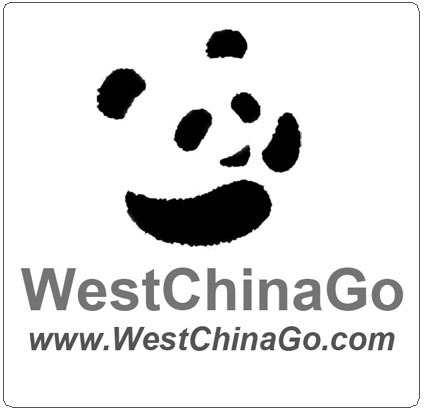 Notice 1: WestChinaGo’s Price, No Overcharge,No Hidden Charge. 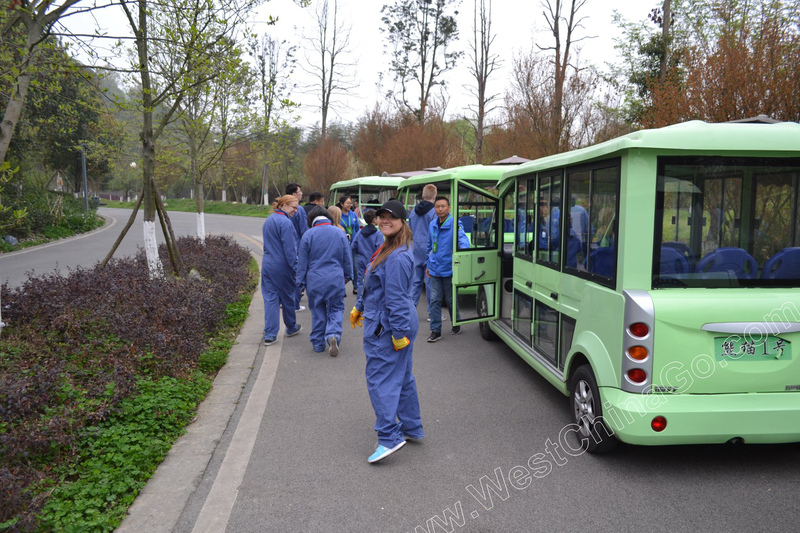 Notice 2: No Necessary to hire extra tour guide, other than you want to pay twice repeatly. 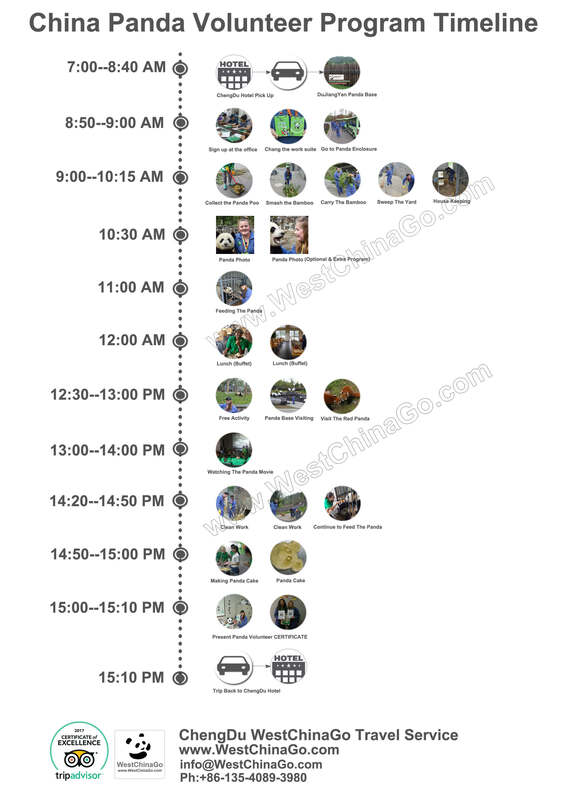 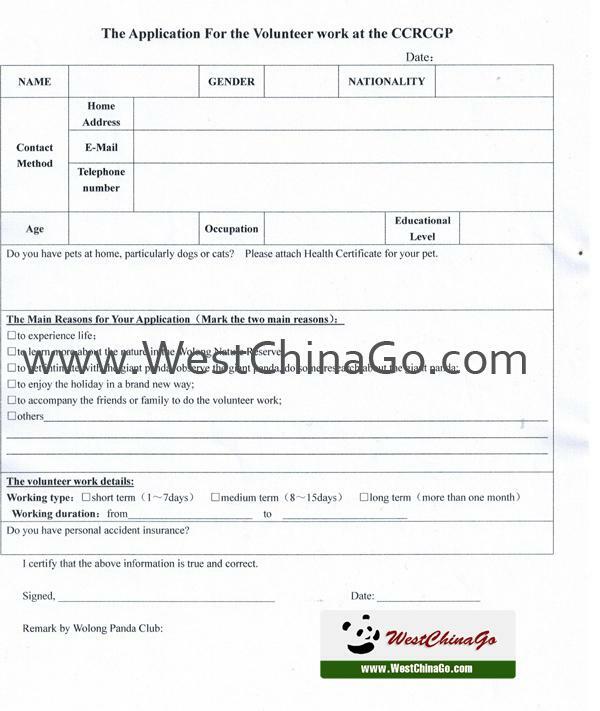 Notice 3: if 2 persons to choose westchinago for panda volunteer, can save at least 200 USD. 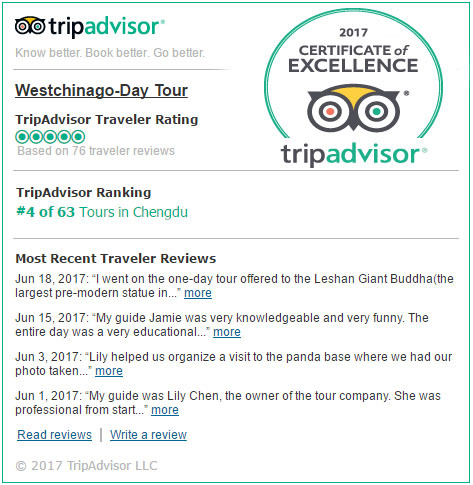 once ok,we will book for you at first,then inform you. 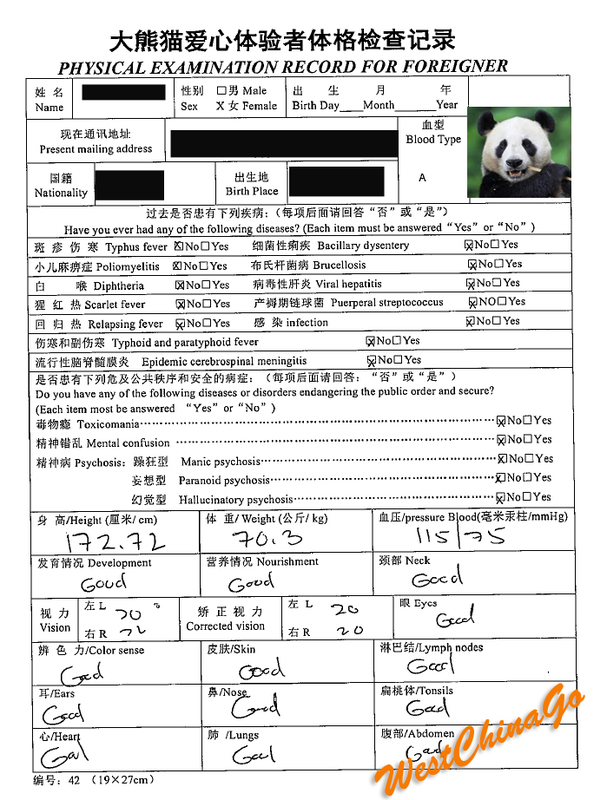 First download above Panda volunteer healthy form,and according to sample1 sample2 to fill,and send to us. 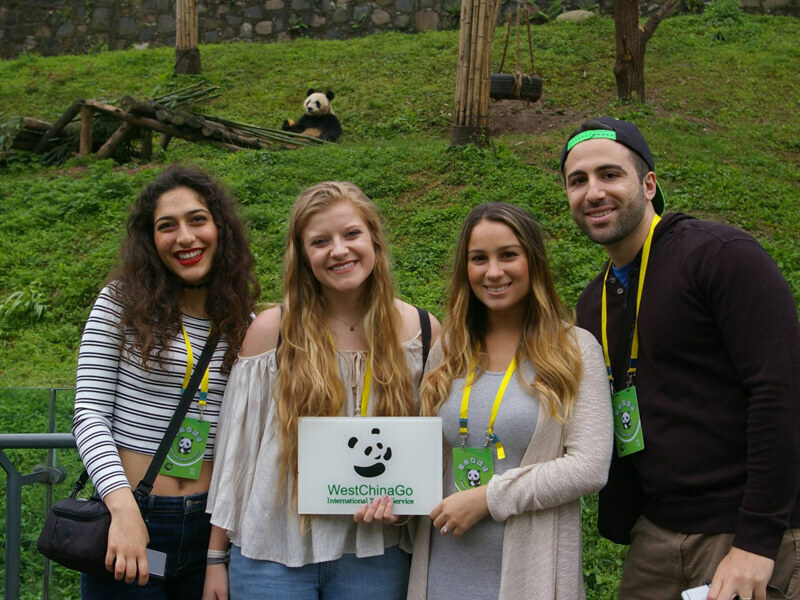 Start your Panda Volunteer Trip. 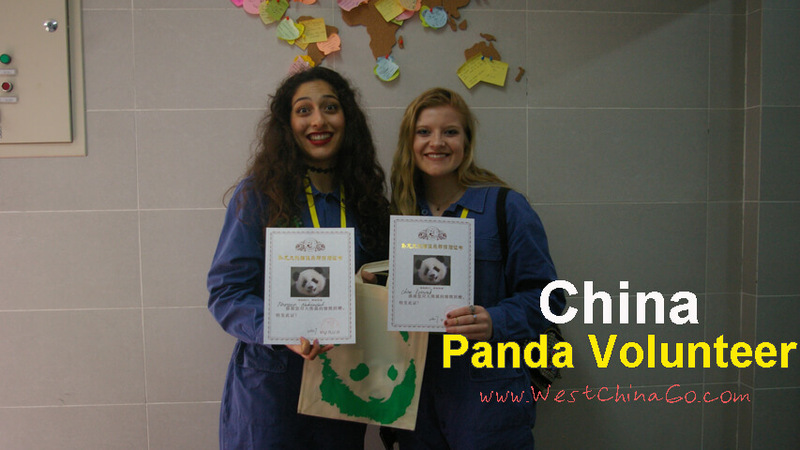 *Since there are limited quota,WestChinaGo Travel highly recommend you to plan your panda volunteer trip in advance, especially during busy season(May-October).a little bit late,will be full quota. 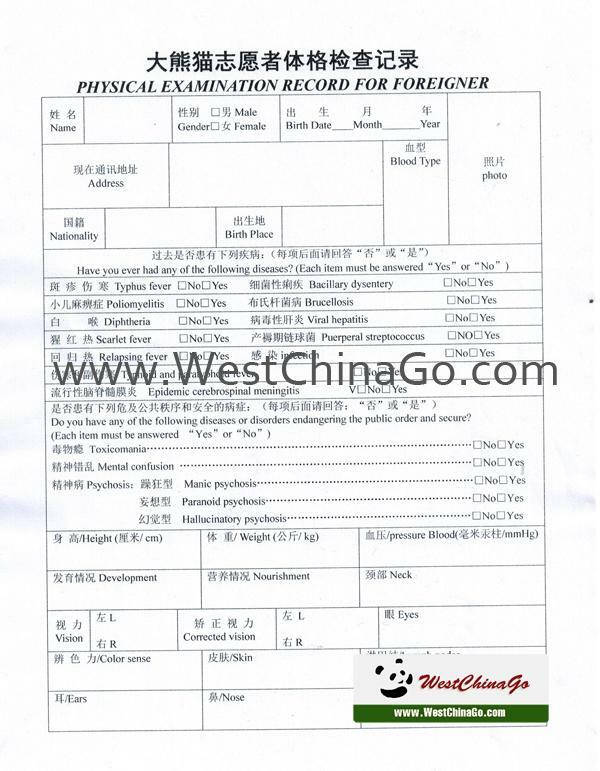 In order to prevent panda from infectious disease,applicant need to prepare the health certificate，WestChinago Travel will provide the health certificate form and guide you to fill out the form. 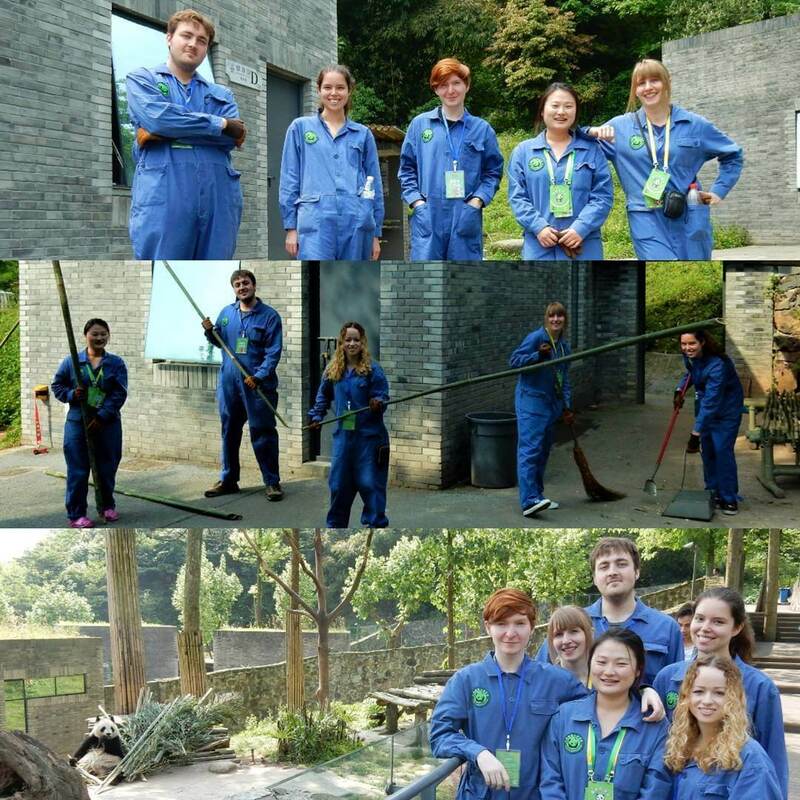 The cost of China Dujiangyan panda volunteer is 700rmb/person.（≈106 usd）, which is officially standard rate,and no extra fee. 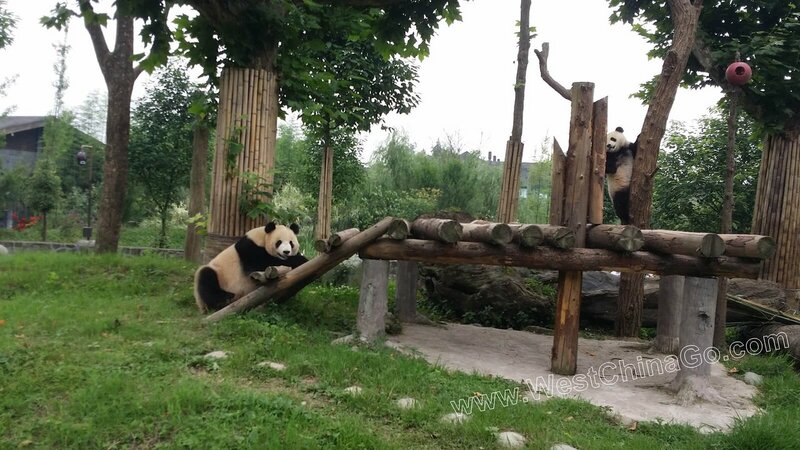 Now Dujiangyan Panda Base is the only place offers panda volunteer program.It locates 60 KM(1.5h driving distance)out of Chengdu,in a pretty remote area near Mt.Qingcheng. 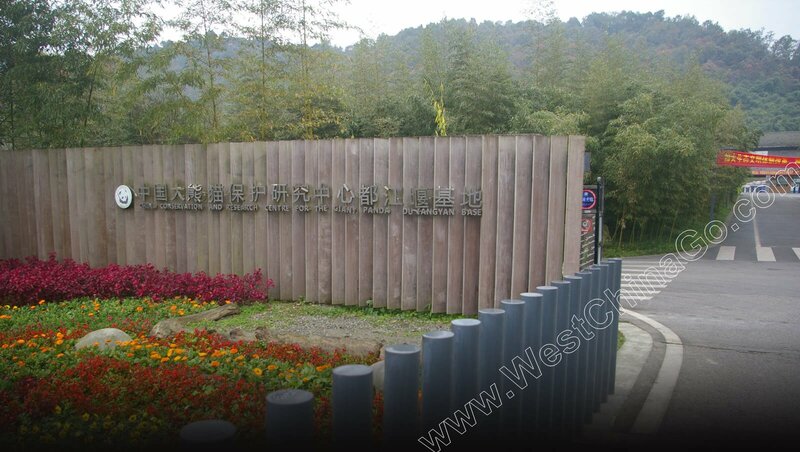 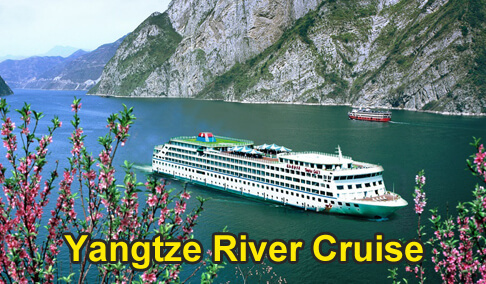 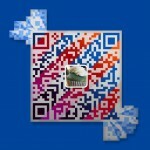 6)How to get to Dujiangyan Panda Base? To work as panda volunteer,need to arrive in Dujiangyan Panda Base before 9am.It locates in remote area about 1.5h driving distance out of Chengdu. 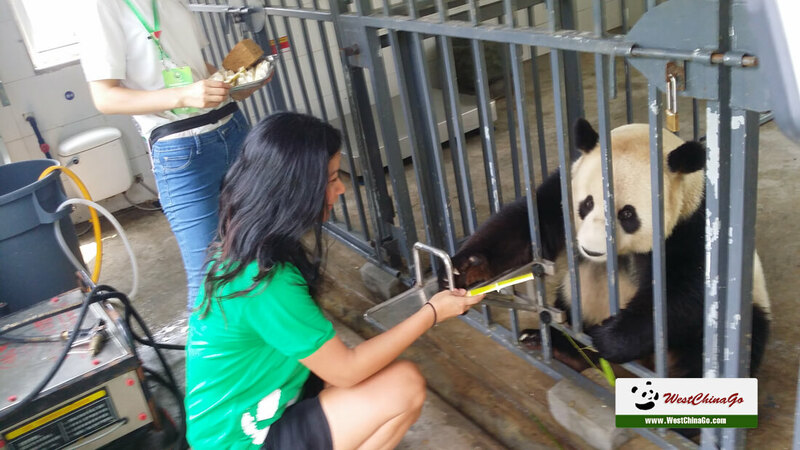 8) Can participants take picture with panda while doing the panda volunteer work? 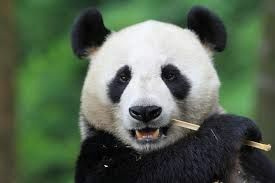 9) Do I need a guide? 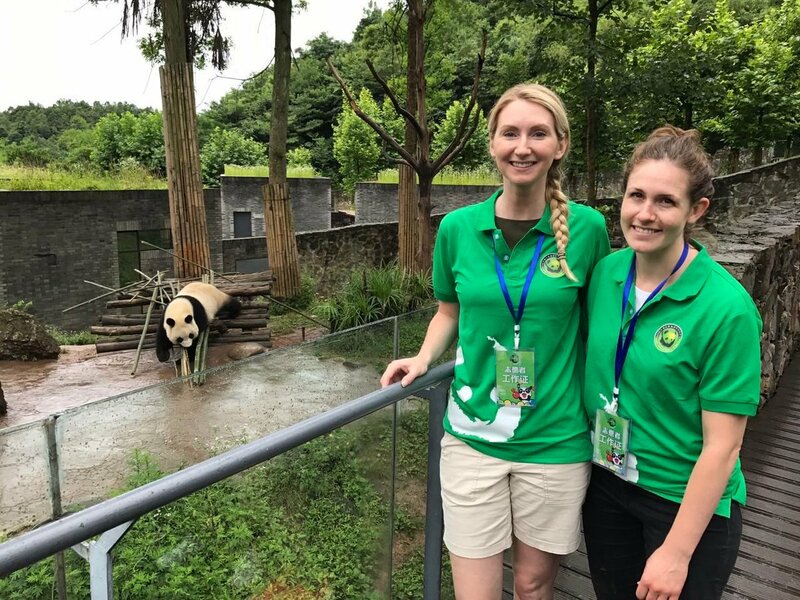 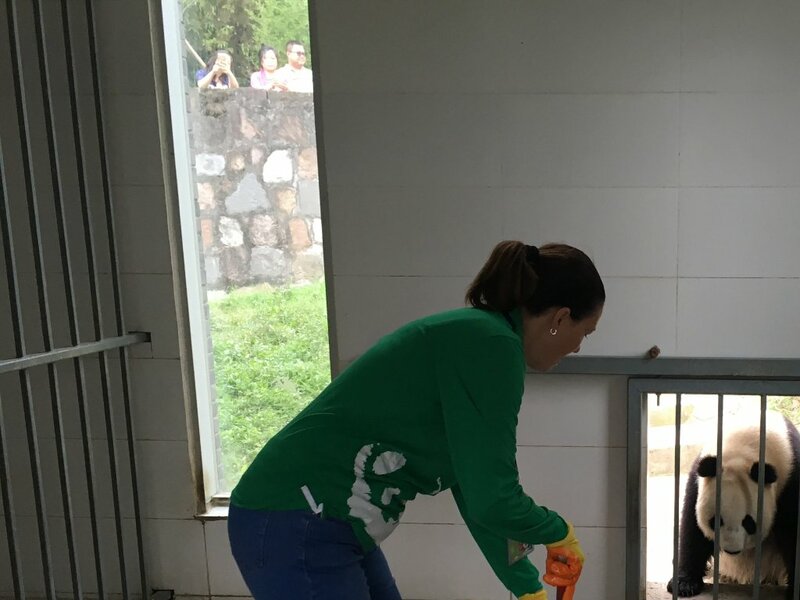 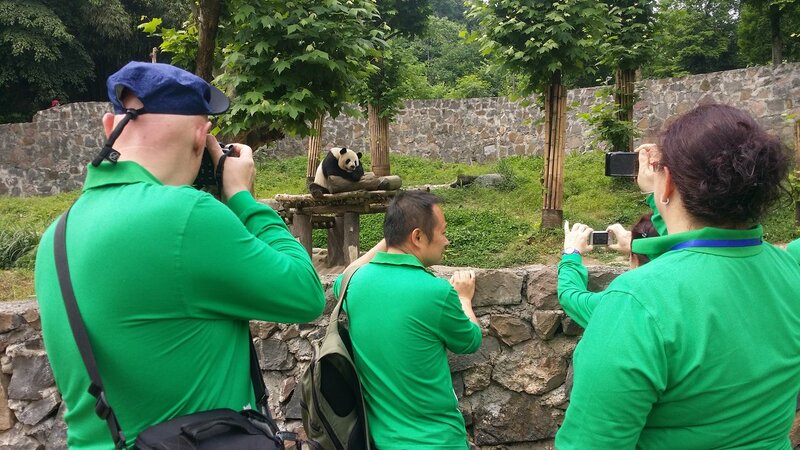 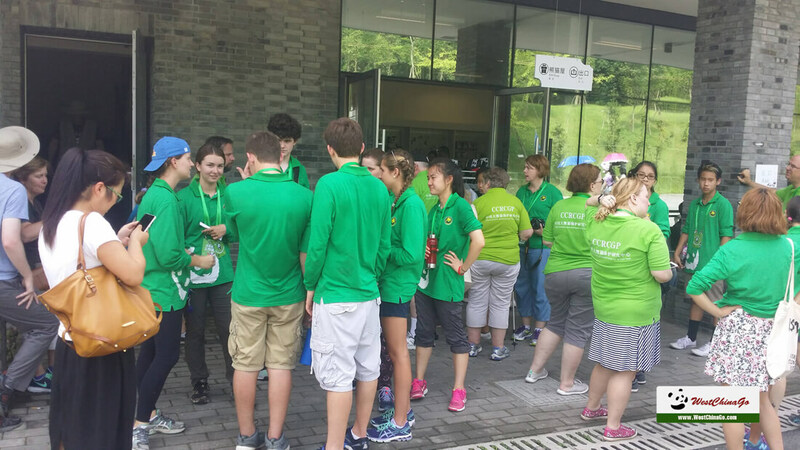 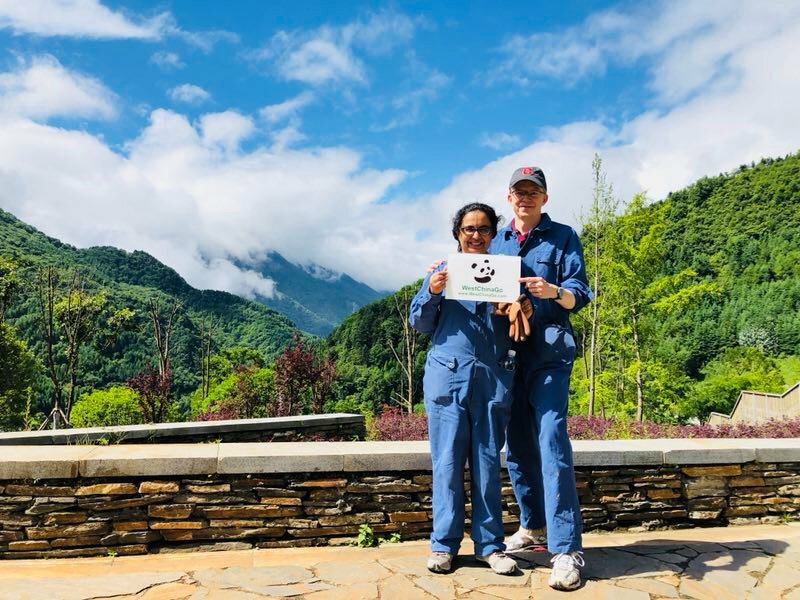 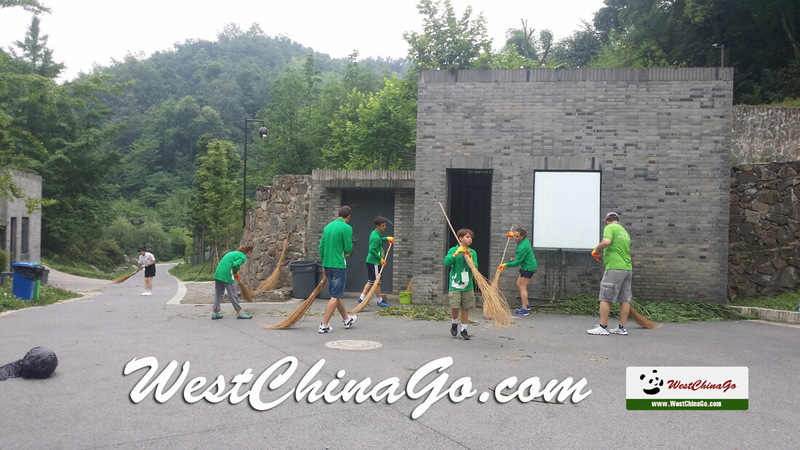 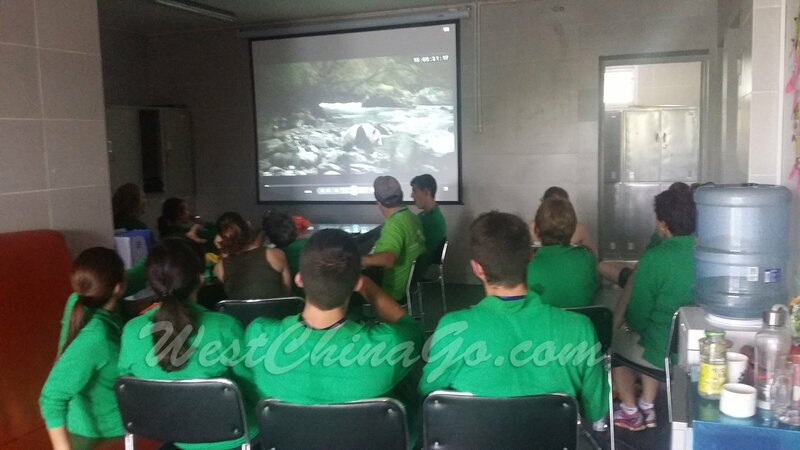 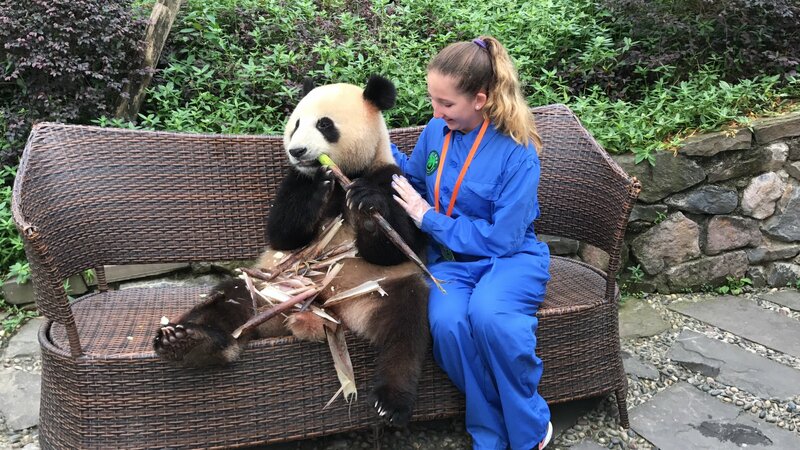 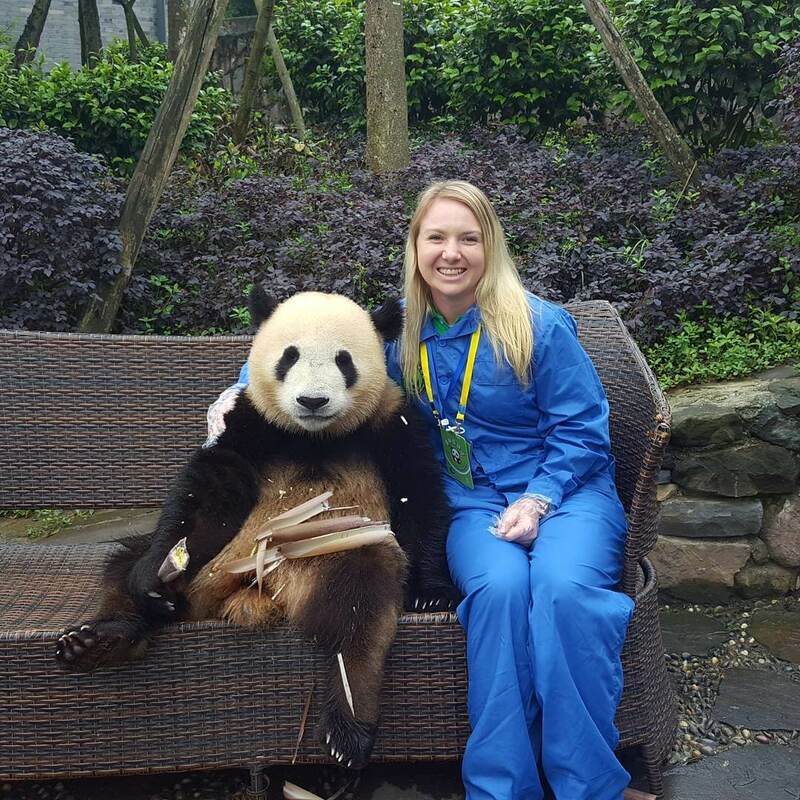 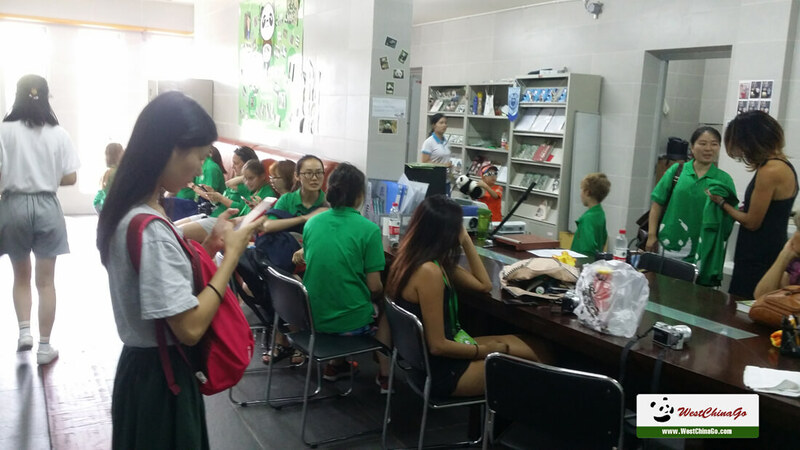 during the panda volunteer work,the English speaking staff in Dujiangyan Panda Base will be on site to enhance the communication between volunteer workers and keepers.Base on cost saving,it’s not very necessary to hire a guide. 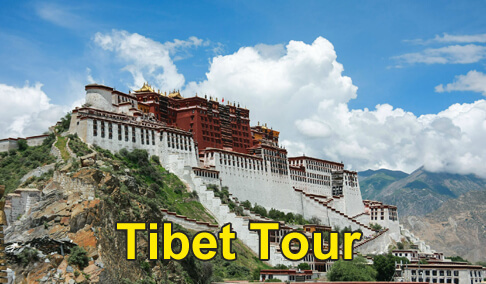 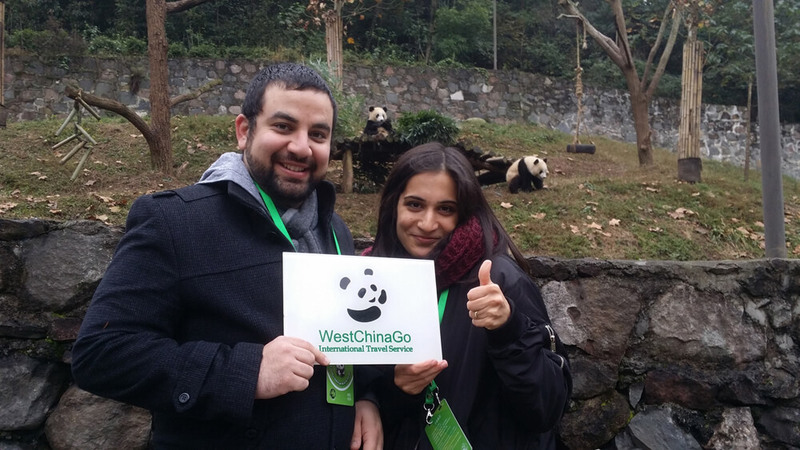 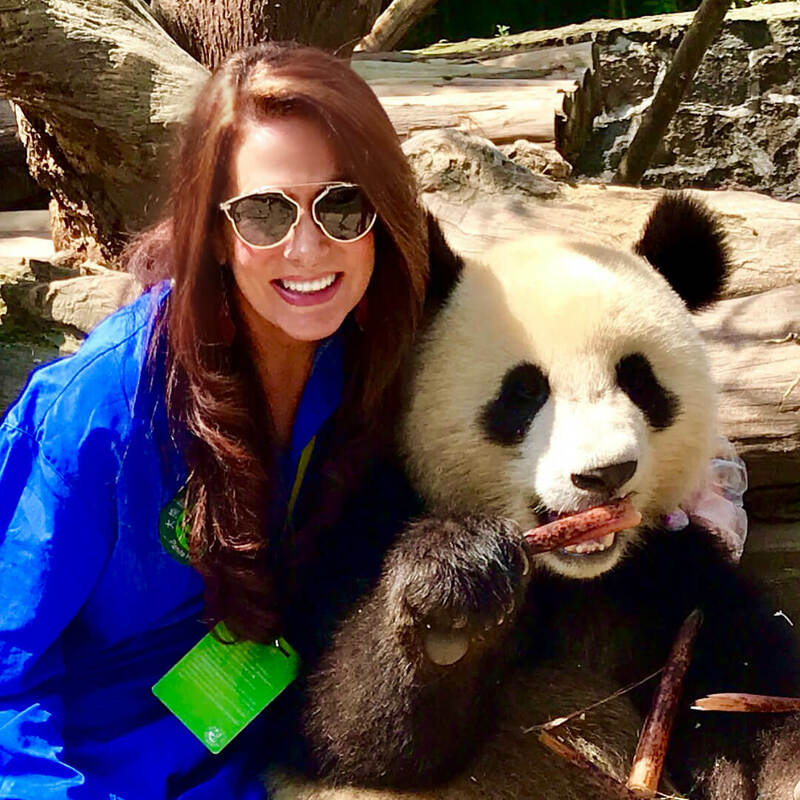 Taking picture with panda is totally depend on the availability of panda,if there were any unexpected change,WestChinaGo travel will inform you at least 1 day in advance. 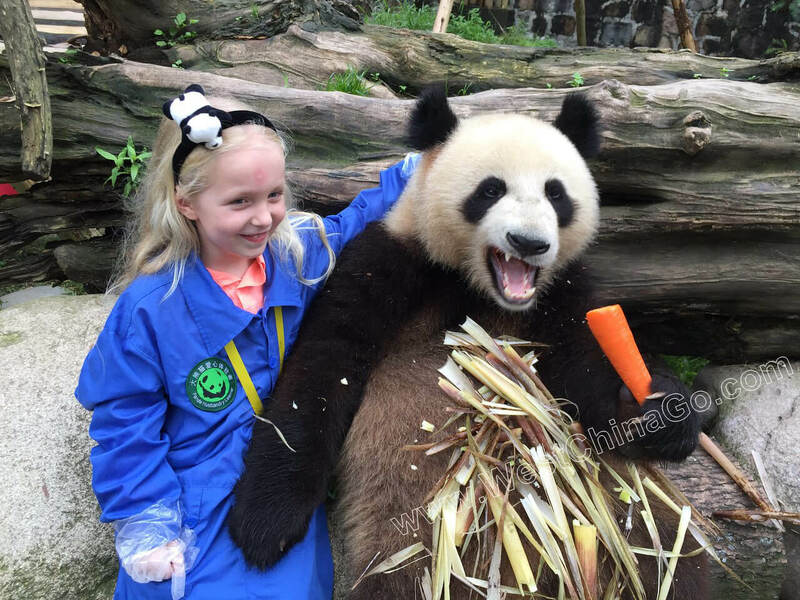 in order to prevent the infectious disease from panda, pls don’t catch cold, ill…. 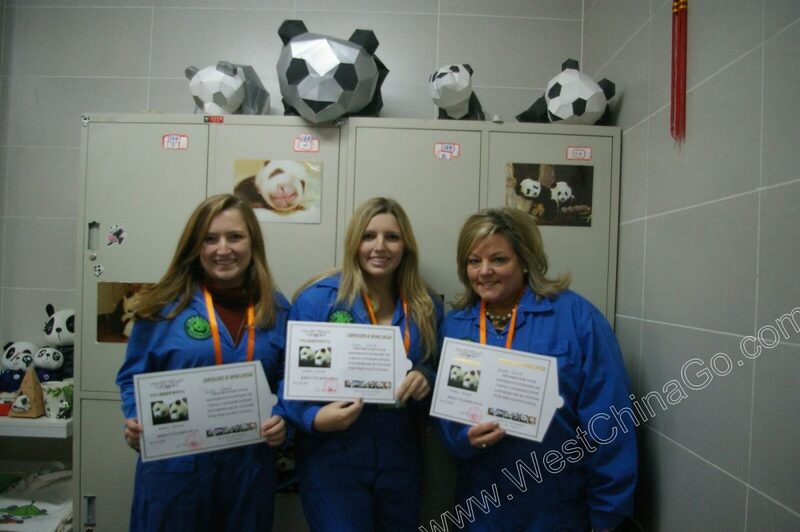 To be panda volunteer should be on every panda lovers’ bucket list as it offers unique hand-on experience with Chinese national treasure-Panda,the wonderful memory will last forever.If you are planning a panda volunteer trip,please do not hesitate to contact WestChinaGo Travel,it’s our great honor to help you to make your big panda day happen.